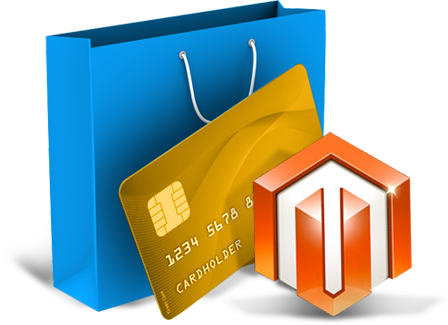 Magento is the most powerful eCommerce platform for web development in present time. 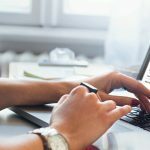 Magento’s design and features allow eCommerce owners to, perfectly, reflect the brand, products and services catering to the needs and demands of the consumers. Magento is also be used in redesigning existing online store. It has already fulfilled the requirements of e commerce community and still adding lot more to it. 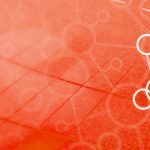 Magento allows businesses to customize the available features exactly to the client needs and design the way the business wants it to be. It comes with abundant features and out of the box templates and themes. This saves time as well as assist in making the project go live in the shortest span of time. 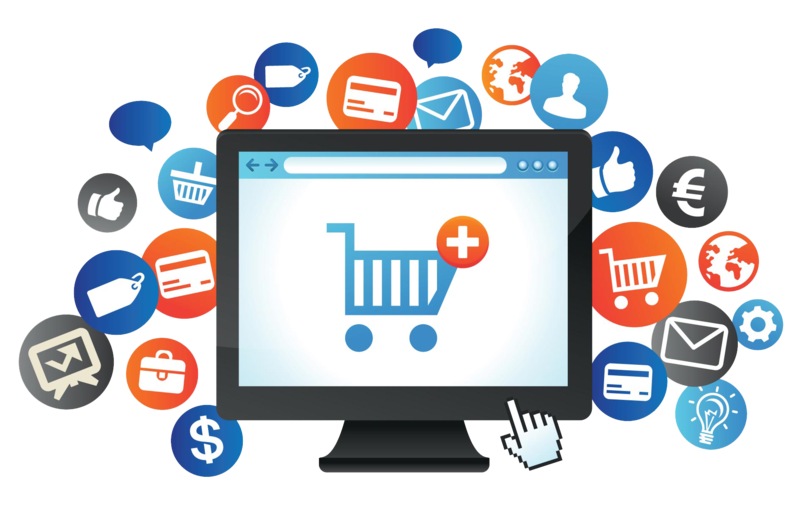 We provide your clients with an unrivaled experience through excellent eCommerce website specifically designed for your business.